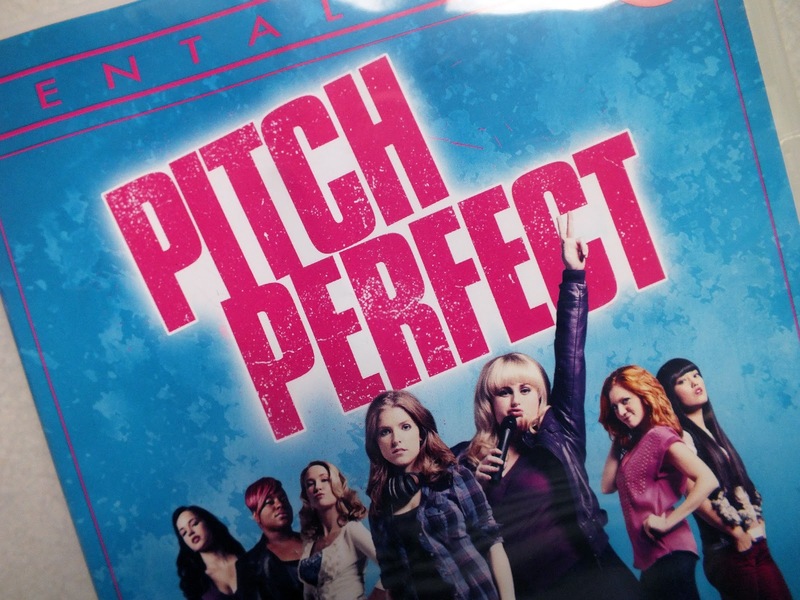 I recently picked up Pitch Perfect from the library (where I rent all my movies from - post coming soon!) and it was the perfect Saturday night film. Most often when watching tv I'll still be browsing on the ipad or flicking through a magazine, but every so often there's a film that manages to keep my attention from beginning to end and Pitch Perfect was it. If you're a fan of Glee I'd suggest this is a must but if you're not (and neither am I) do give it a try. 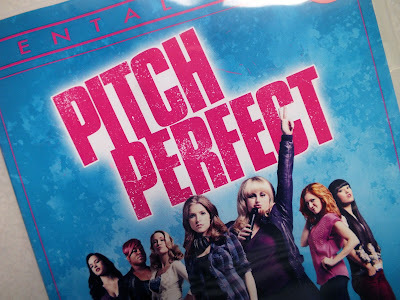 Anna Kendrick of Twilight fame arrives at college and despite her reservations joins underdog a cappella singing group featuring the very funny Rebel Wilson who you must remember from Bridesmaids. Yes it's fluff, yes its predictable and Bring it On with microphones familiar but it's good fun and well worth gathering your friends and/or family together to watch. The only criticism my friend had whilst watching was "there's no good looking men" but I'll leave you to judge the "Treble Makers" looks for yourself. 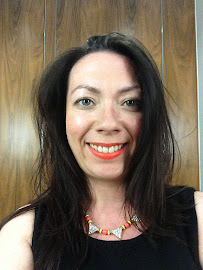 I love this statement "Yes it's fluff, yes it's predictable and Bring it On with microphones familiar but it's good fun and well worth gathering your friends and/or family together to watch." I agree with this and I think that this movie is a start of many acapella/musical movie genre.